Perfect Clean machines Menage total and vehicles and buildings daily: with pressure and a high flow rate, cold water high-pressure cleaners can also remove stubborn dirt. Ideal for large open. With warm water, high-pressure stubborn dirt cleaners clean even better with the same amount of pressure, Menage total high-pressure Cleaning team is well equipped with machines to impress with the highest level of user comfort and the most up-to-mark technology. When the cleaning performance of conventional high-pressure cleaners is no longer enough, Menage total team use ultra high-pressure cleaners come into their own. Thanks to the ultra-high pressure (UHP), even the most stubborn dirt and coatings can be reliably and definitely get removed. Menage total stationary high-pressure cleaners are suitable wherever it is necessary to clean and disinfect several areas in a space-saving manner. 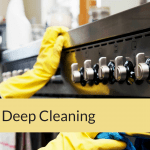 Menage total High-pressure cleaning service is a cleaning service where the skilled cleaners clean the property and industrial premises and your vehicle with high-pressure cleaning tools. But there is tow method of cleaning. One is hot water, and other is cold water high-pressure cleaning. 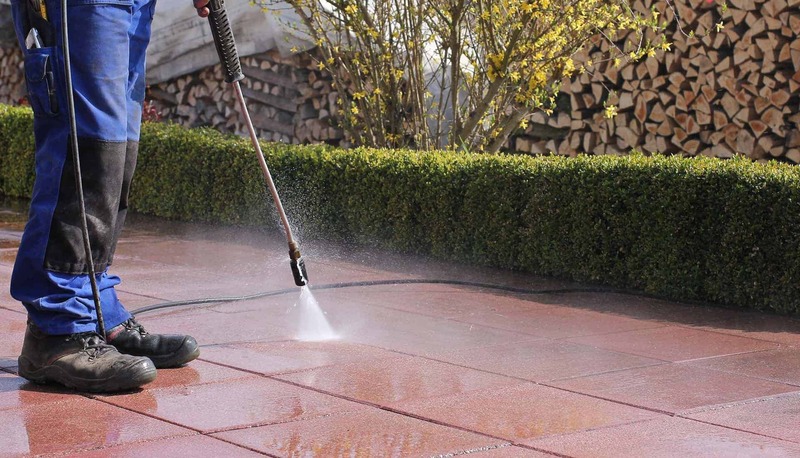 Also, with the help of high-pressure cleaning tool, the dirt of the premises of the property is cleaned very easily. 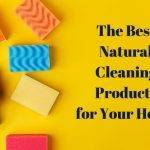 Nevertheless, it can clean better than the normal cleaning tool. What Includes Menage total Service? The high-pressure cleaning service of Menage total includes the service of cleaning residential and industrial premises. Along with this we also give you the service of cleaning your vehicles and other industrial equipment as well. Also, have high power high-pressure cleaning tool with a heavy motor, with which our professional cleaners can make your property area and equipment very much clean in a blink of an eye. Here is a thorough review what service we provide. People used to clean their Housing premises with our high-pressure cleaning tool. 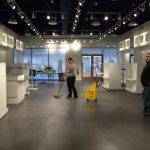 Also, Menage total will clean the floor of your house and its premises. Additionally, cleaning the walls is also our duty. As in heavy industry, machines are used, and different types of oily matters are used here. So the area becomes full of dirt every day. The dirt can’t be cleaned in a normal cleaning way. So it needs high-pressure cleaning treatment. But with the high-pressure cleaning equipment, Menage total can make your industry area neat and clean very easily. Menage total High-pressure cleaning can make your personal and industrial vehicle clean. Also, Menage total has the service of cleaning both industrial and personal vehicle with our skillful worker with the high-quality machine. however, industrial tools become very much dirty with oil and other types of dirt. 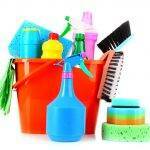 But High-pressure cleaning can easily remove that dirt easily and make it neat and clean. Besides, with Ménage total high-pressure cleaning service, you can clean every corner of your industrial tool including inner parts of the machine in a less possible time.